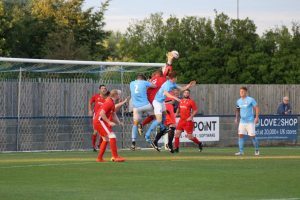 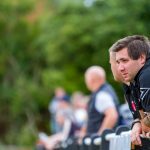 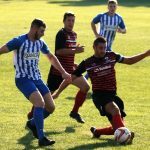 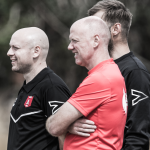 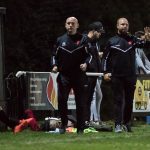 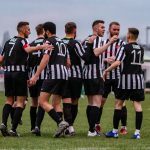 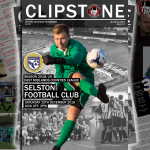 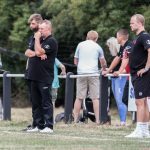 Clipstone Football Club » Clipstone progress in FA Cup after 7 goal thriller. 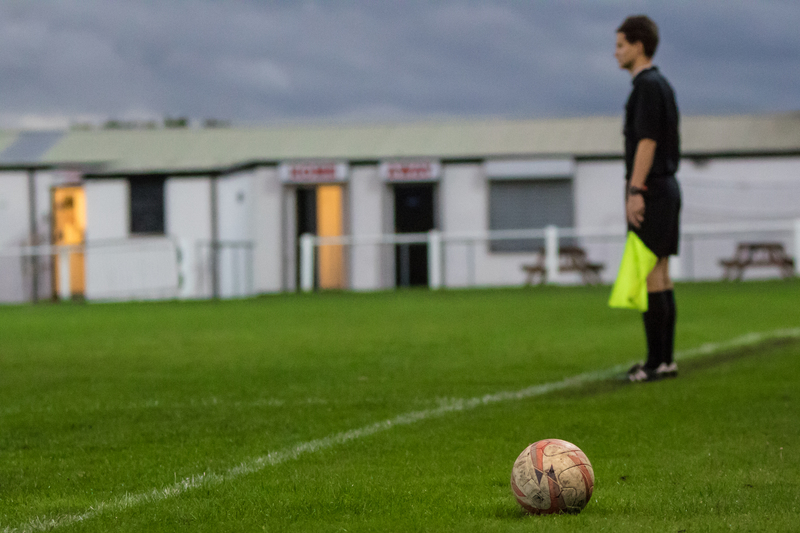 Three second half goals in 20 minutes saw Clipstone come from 3-0 down to win an enthralling FA Cup tie 4-3. 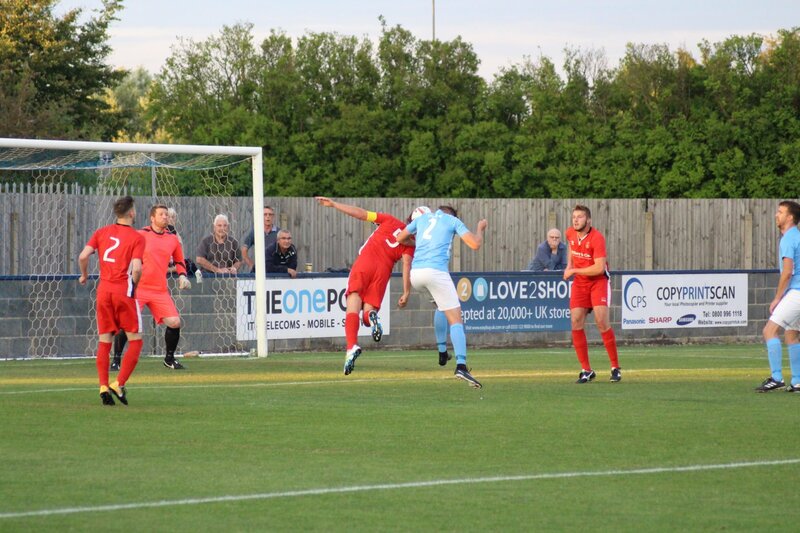 However a superb Tim Gregory header from a Julian Topliss cross just before half time ensured the visitors went in at half time with a little hope. 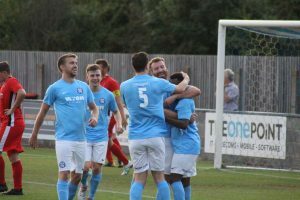 It got even better in the 82nd minute when a Topliss free kick was headed home by substitute James Munson who had only been on the pitch for four minutes. 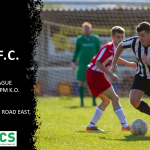 Clipstone will now travel to Ansty Nomads on Saturday 25th August as they look to progress further in the FA Cup.